← What is Happening in France? 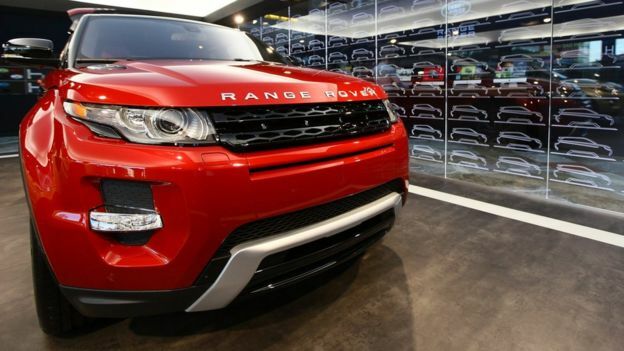 Jaguar Land Rover says it will not be renewing the contracts of 1,000 temporary workers at two factories. The UK’s biggest carmaker, owned by India’s Tata Motors, blamed “continuing headwinds” affecting the car industry. It said it was continuing to recruit large numbers of engineers and apprentices and it remained committed to its UK plants. Earlier this year, it said it would cut production amid uncertainty over Brexit and changes to taxes on diesel cars. Those cuts were made at its Halewood plant in Merseyside. These jobs will go at the Solihull. JLR was expected to announce the cuts on Monday, with Brexit and confusion over diesel cars again being cited as the chief reasons for the changes. JLR employs 40,000 people in the UK, 10,000 at Solihull. Professor of industry, David Bailey, from Aston University, said: “With the big turn against diesel engines, Jaguar Land Rover is particularly exposed as more than 90% of its UK sales are diesels. JLR was very exposed to the demise of diesel. Recent figures from the trade body showed sales of diesels fell a whopping 37% in March compared with the previous year. Unhappily for JLR, 90% of its vehicles are powered by diesel engines and there are critical industry voices that say they have been slower than their rivals to embrace hybrids and electric. JLR Plants in China and Slovakia are increasing production, but company insiders were keen to stress that it would continue to invest in its UK plants and recently launched a drive to recruit another 5,000 engineers. 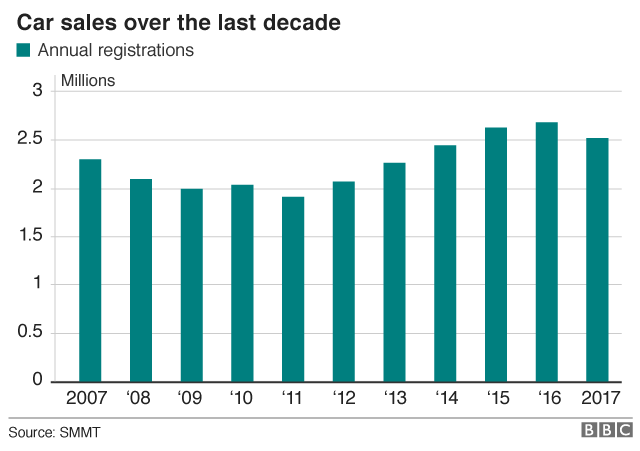 Jaguar sales are down 26% so far this year, compared with last year, while demand for Land Rovers in the UK is down 20%. Last year, global sales hit a record, but the company acknowledged that the UK market was “tough”.